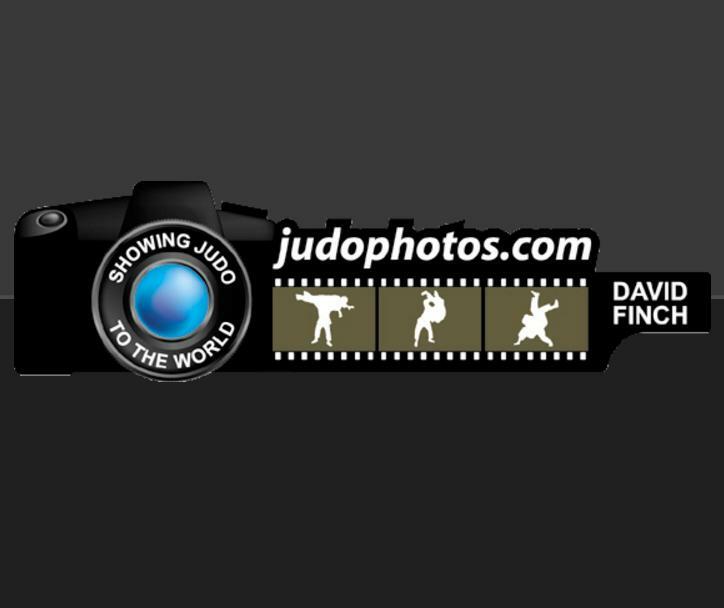 It is January, the beginning of a new and exciting year, with the first IJF event looming: The Grand Prix in Tel Aviv. 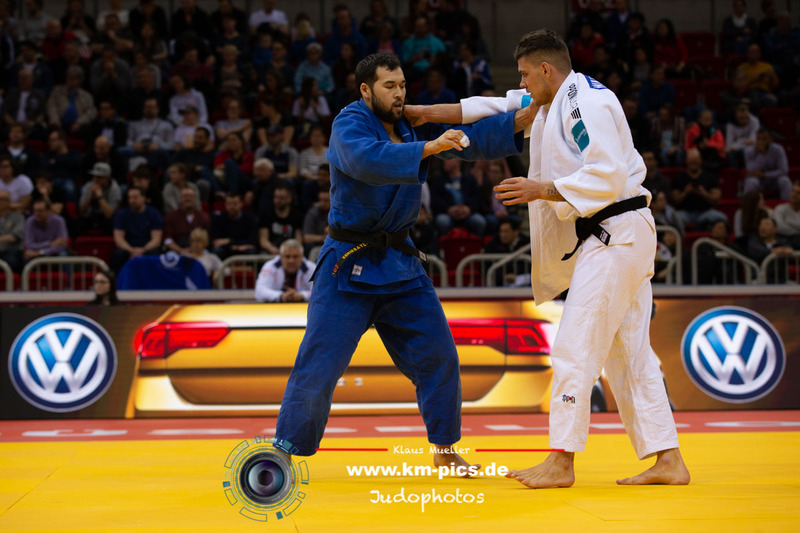 Some of the best judoka in each category will be in Israel to fight for the points and maintain or improve their position in the world ranking for the top seedings in 2019, when the road to Olympic qualification gets tough. 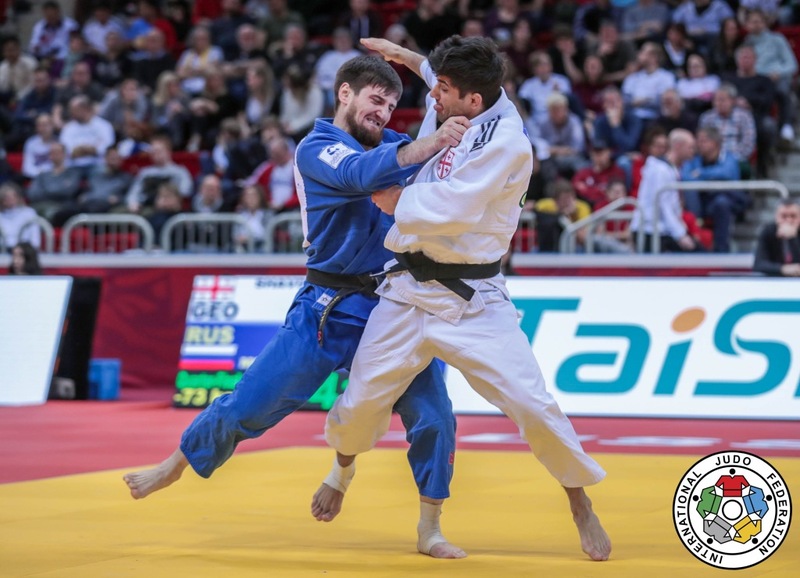 In Tel Aviv, some weight categories will have a real good field on the mat, and as one might guess, the outcome will be hard to predict. 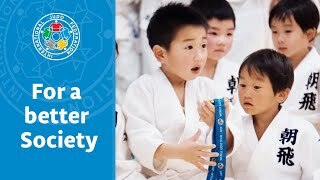 It would be awesome to be able to predict results in judo, but the power and beauty of judo is that there has been no method invented to date that can be said to accurately predict them. 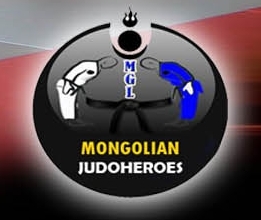 In the weight class U48kg, With Csernoviczki and Stangar also in place and Israelians Rishony and Minsker as favourites for the home crowd, it will be a massive start of the year. It will be the category with the seeded players in the top 23, not any other category has the condensed field. Individual sports are simply harder to predict. 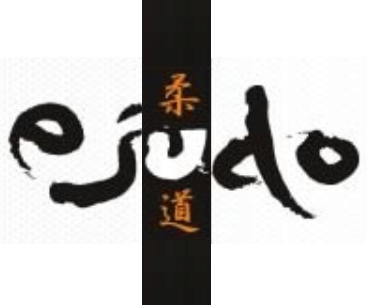 If one were to compare judo to football, for example, you could see why judo might be harder to predict: in football, you have just two teams, and over a season the usual teams come out on top. See these researchers' articles about models predicting football leagues, football results, even live and other projection of data, for instance, who will be the top scorer in the league. Football is much further developed, and it’s great reading material, but soon other sports will follow. 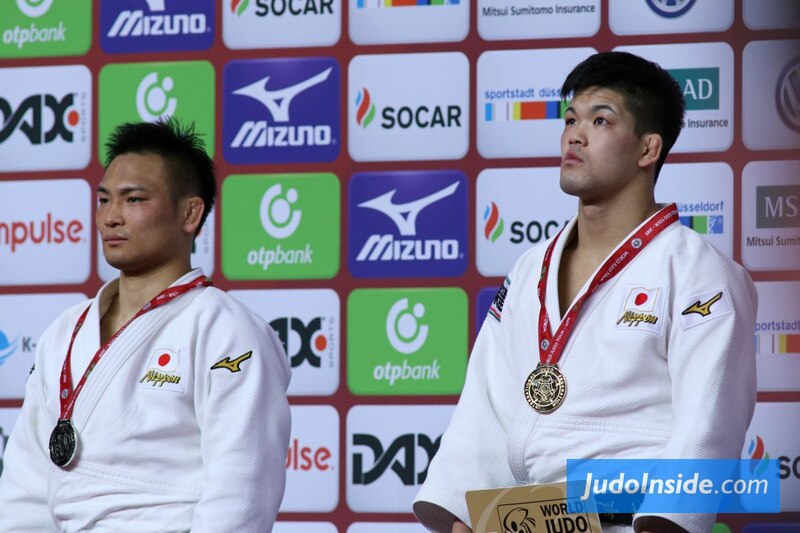 In judo it’s always a question of who will be the strongest. 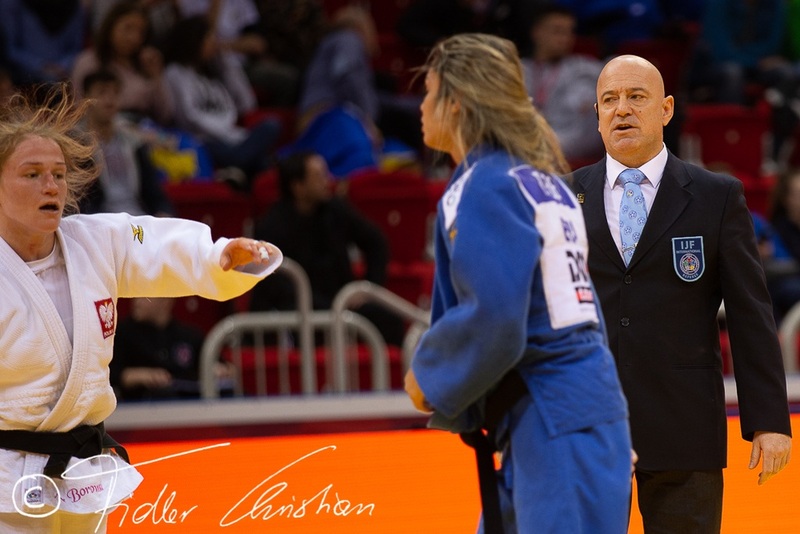 Spectators have recently witnessed the dominance of Daria Bilodid in U48kg, who hasn't lost a single contest last year. 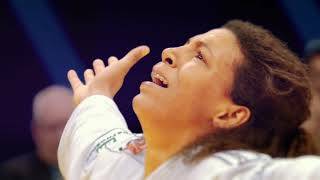 But can we safely predict that she will be the winner of the Olympic Games in 2020? As of now, she has the best odds. But in an individual sport anything can happen. 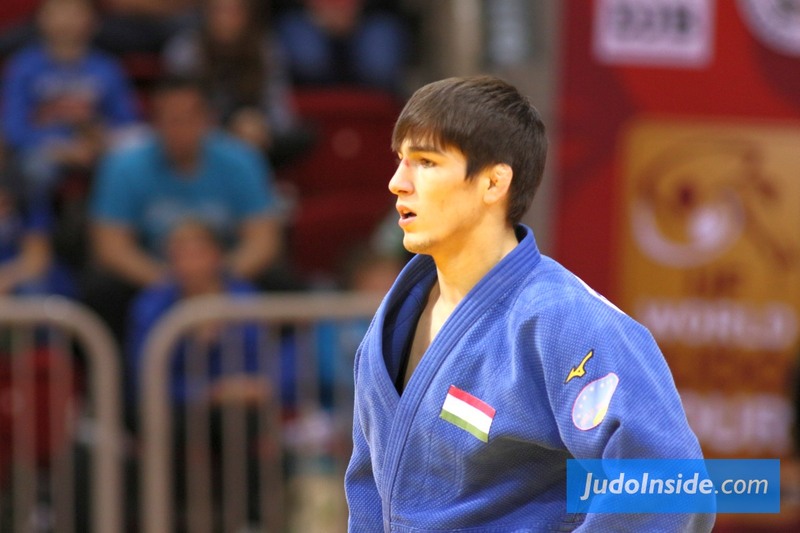 Judo is not a team sport and in Mittersill this week Laurin Boehler (AUT) got injured and was already operated this year. What about the category +100kg, where Teddy Riner gave himself a sabbatical, leaving room for his rivals to develop and take the prizes. although there's still hope he might turn up at the Grand Slam in Paris. 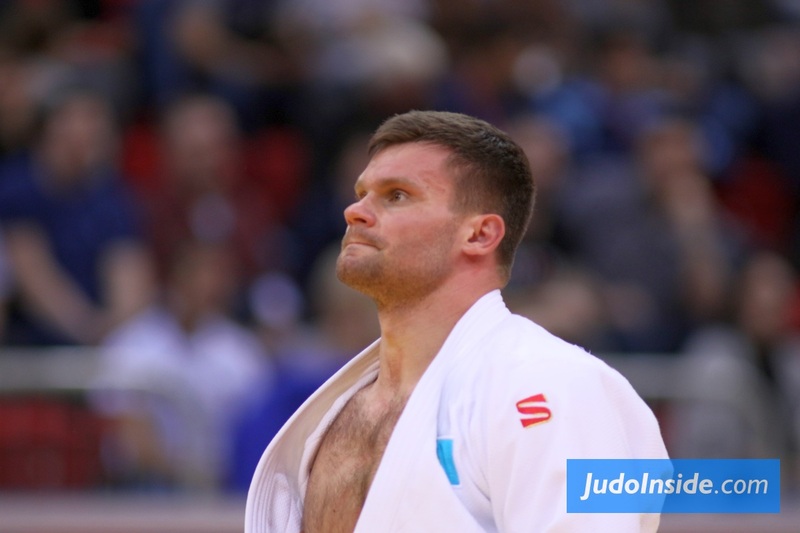 The full +100kg top 8 of the World was in action in Guangzhou, led by Tushishvili who won the gold. 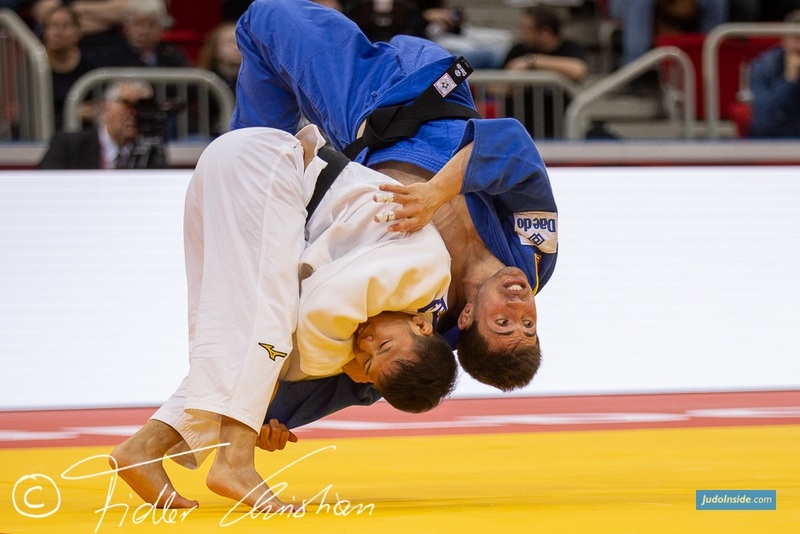 Anything can happen in Judo and that makes it so attractive. The odds are a dangerous trap. In the MMA match between Conor McGregor and Khabib Nurmagomedov, the Notorious had the best chances, but it turned out to be a different result, one in which Khabib prevailed and turned the odds. With the best available information, many sports can be predicted. 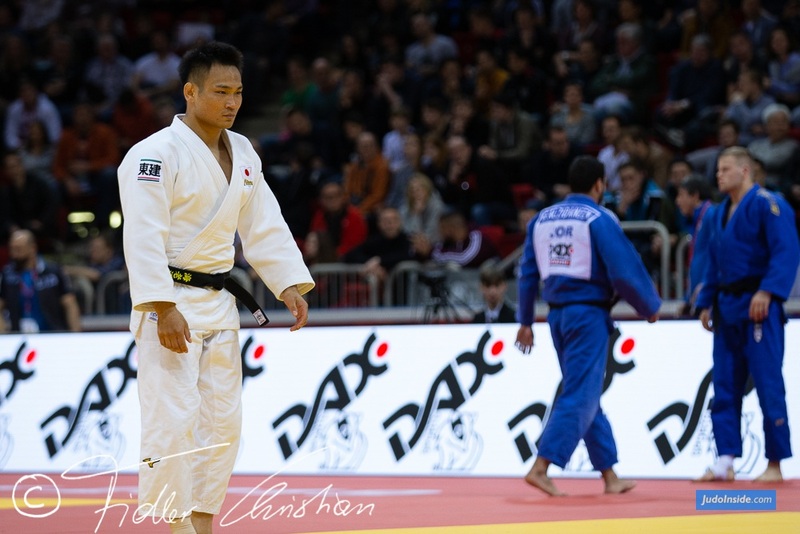 With stats from JudoInside, Judobase and other sources, one can see the strength of athletes' recent performances, but not measure the form of that particular day. These tiny details greatly influence the results at the Olympic Games. I bet that this will soon change, with more interest in sports as we approach the Olympic Games in the media, in marketing - and we’ve even seen contests where an athlete was simply chosen to win or lose to let the other gather qualification points. 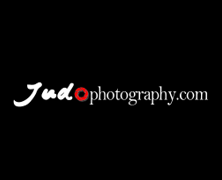 If you have found an ideal model to predict judo, please share with us so that we can show you the best projections. 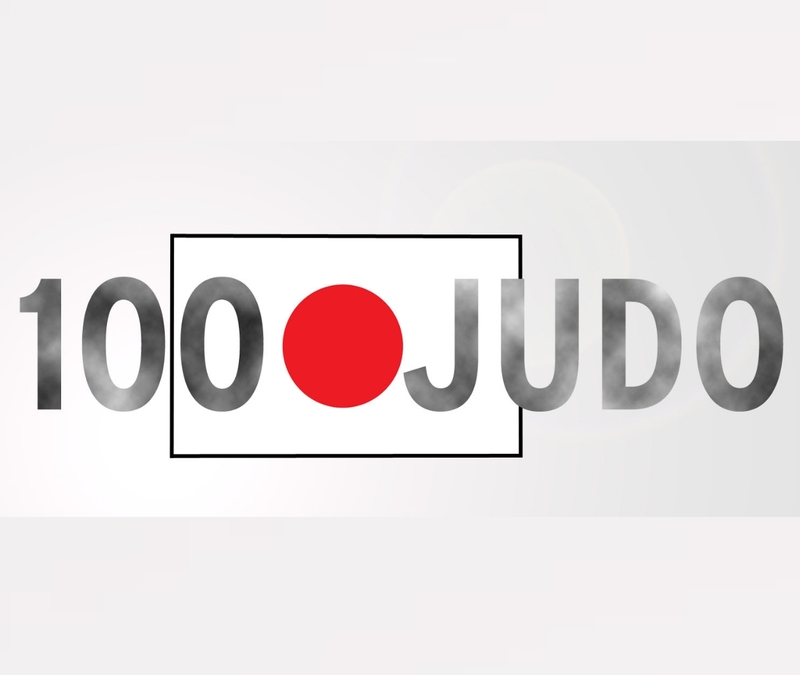 Judo Coaches and technical directors beg for the best data available to be able to make medal predictions and odds projections. In 2019, the Olympic Qualification will be in full force, and Guangzhou will be the stepping stone to a good prediction of who our favourite is in those events in the pre-Olympic calendar year. 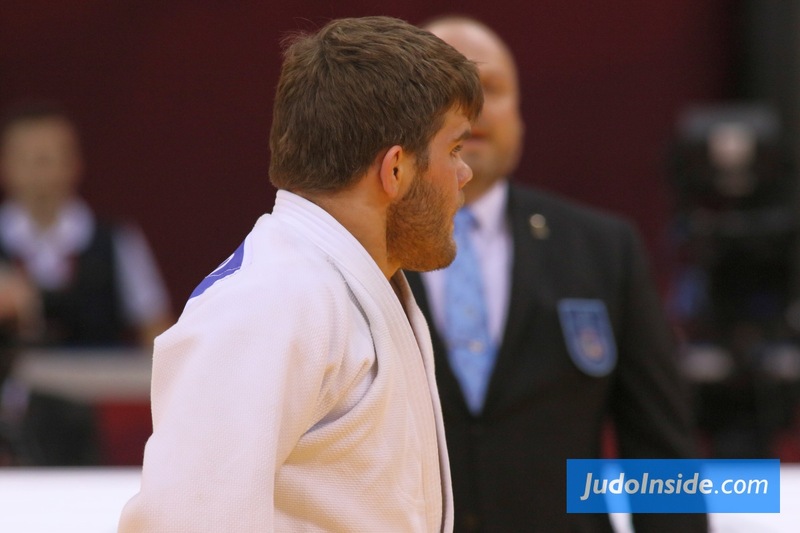 In Tel Aviv we will see the first outcomes of 2019 in judo.